Learning Scrum in Christchurch Christchurch is the second largest manufacturing centre in New Zealand after the capital city of Auckland. The manufacturing sector of Christchurch is known for developing products for global niche markets with innovation and value-for-money. Some of the multinational companies that have set up shop in the city include Pratt and Whitney, TE Connectivity, Eaton and General Cable. The manufacturing sector in Christchurch caters to many national and international markets. 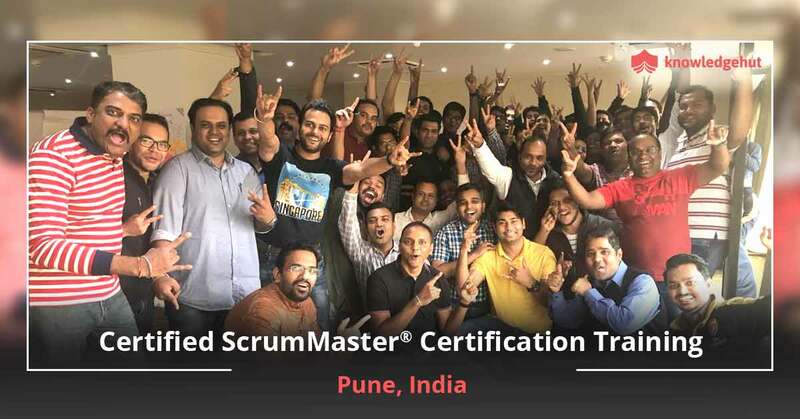 The companies are always on the look-out for skilled professionals and a course in Scrum methodology brightens the job prospects of an individual. 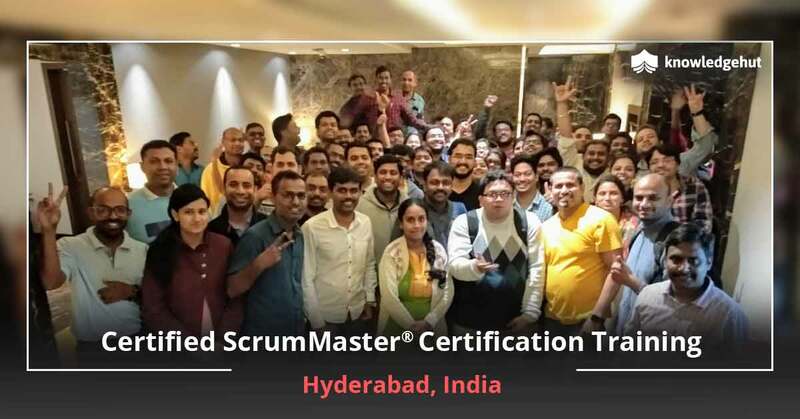 Keeping this in mind, KnowledgeHut offers Certified Scrum Master training in Christchurch for professionals interested in this methodology. 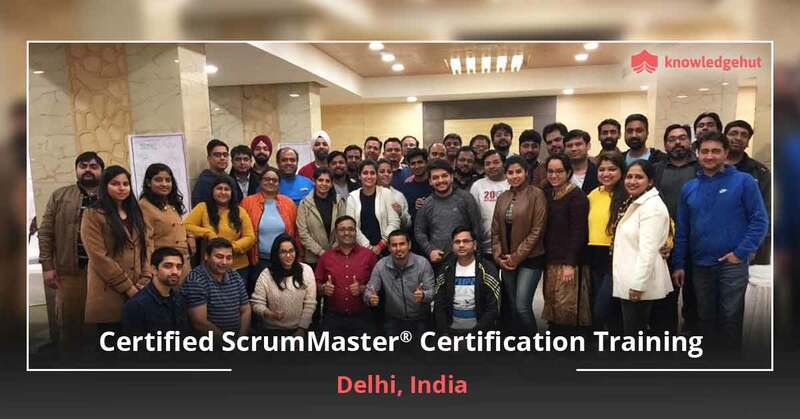 About the course Scrum is an agile methodology of product development which does not follow a sequential approach but instead enables the development team to self-organize by online collaboration and daily face-to-face communications. 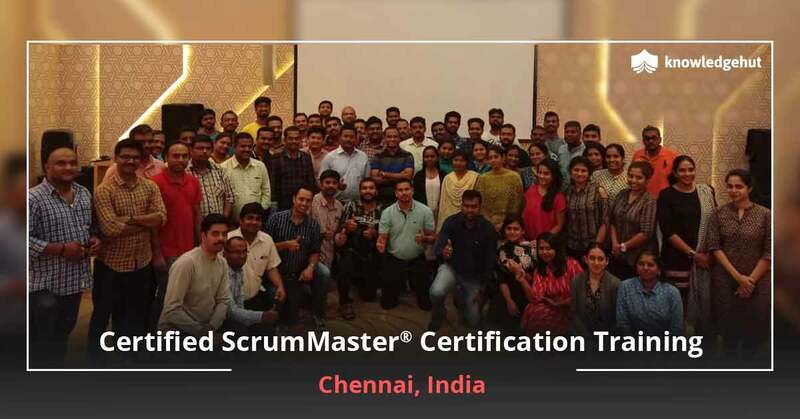 Scrum operates on the principle of responding to unpredicted product requirements by adopting an evidence based, empirical approach and adapting to new technologies and changes in market conditions. 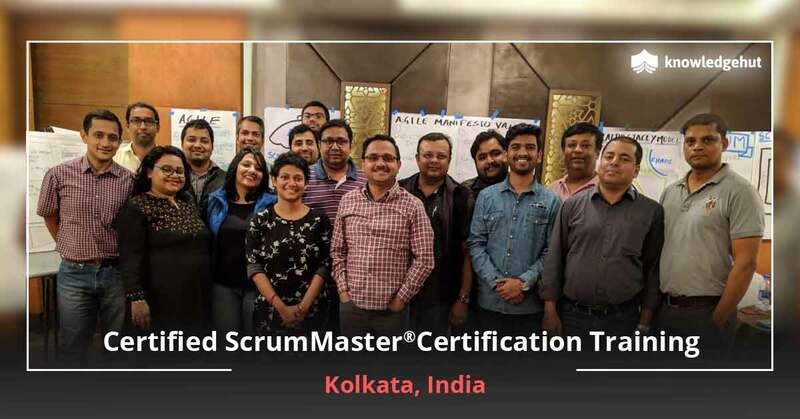 KnowledgeHut?sCSM training in Christchurch covers various topics such as scrum foundations, role of ScrumMaster and scrum team, sprint planning, daily scrum meetings, product backlog, sprint backlog and many more. 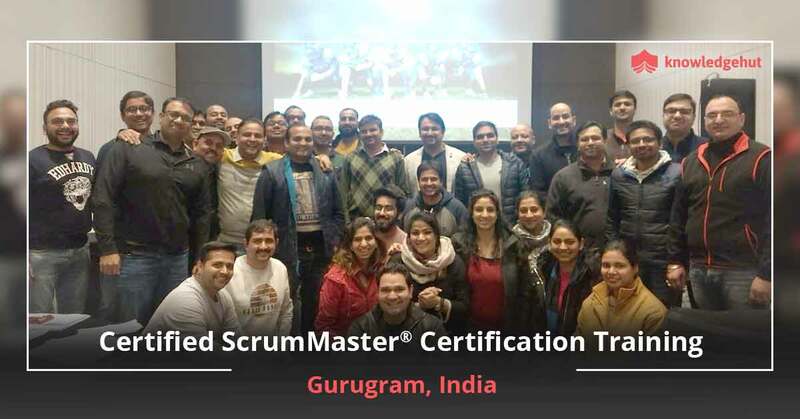 The Certified Scrum Master course in Christchurch offered by KnowledgeHut is highly beneficial because learners can obtain a 2 year membership to the Scrum Alliance after clearing an online test at the end of the course. The duration of CSM classes in Christchurch is not long, just two days. The CSM certification cost in Christchurch is quite reasonable. New Alternative Apart from software development, Scrum can also be used in sales and marketing. 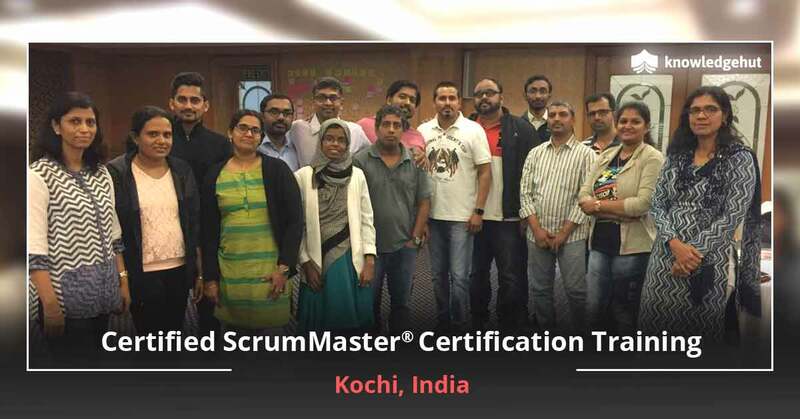 The individuals learn to apply scrum in development to reduce the cost of production and form a more productive team. 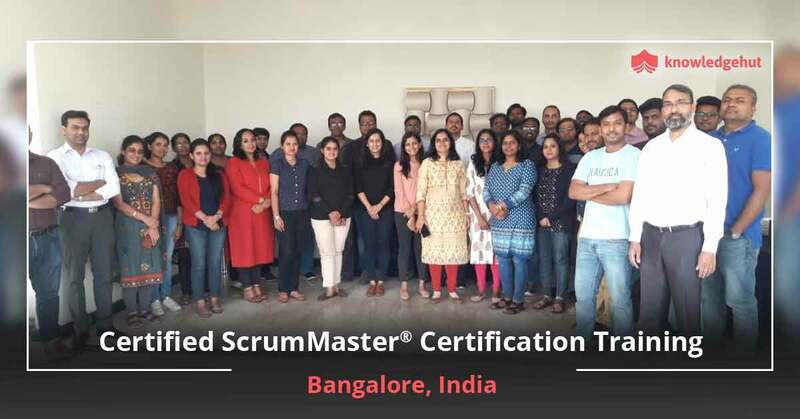 Keeping ahead of the curve Completing aCertified Scrum Master online course equips an individual with all the necessary knowledge to accelerate the delivery of new products and new features by developing in short sprints. KnowledgeHut Empowers you KnowledgeHut provides practical experience with Scrum tools and activities which prepares an individual to deal with a plethora of impediments in various processes. Enroll now to take the next step up the career ladder.